Monza, Italy. 11-13 September 1981. 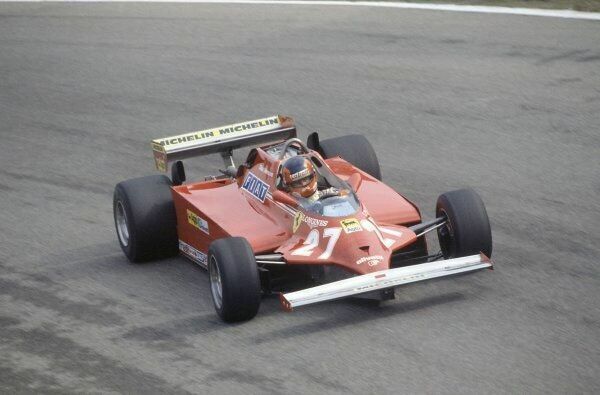 Gilles Villeneuve (Ferrari 126CK), retired. Ref - 81ITA28.